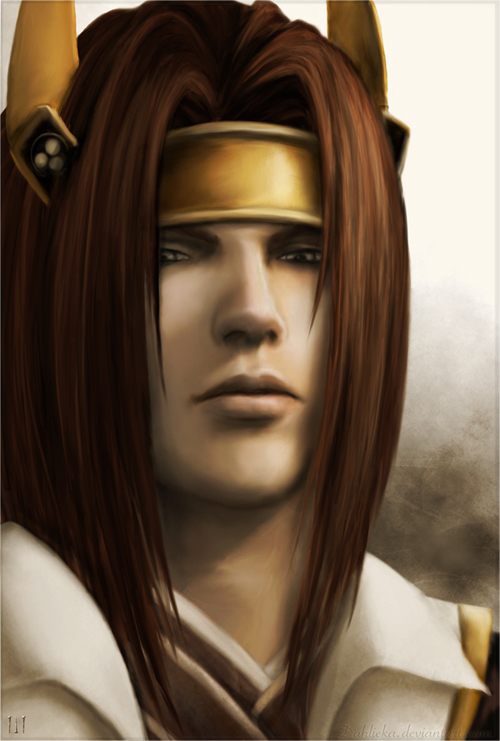 I love him..though I still preffer playing as Masamune ^^"
hey i remember when this was featured but i wasn't a member i was just surfing the web for fanart and found the site through a link...so you drew it.. SWEEEEEEEEEEEEEET. awesomee! it's also my fave game. I like the shading of his hair.